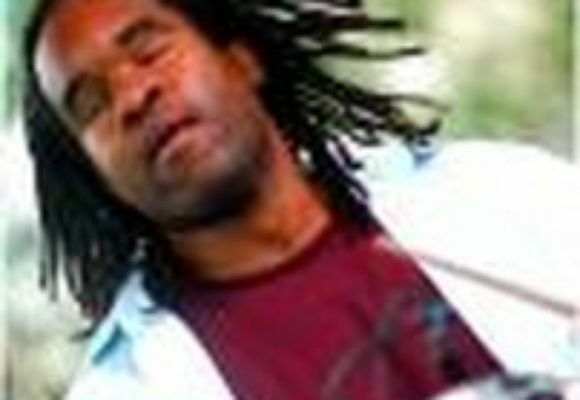 Obed Calvaire (Drums), a native of Miami, is a graduate of the New World School of the Arts, a public high school in Miami-Dade County designed for artistically talented students. Mr. Calvaire was a candidate for a master of music degree in jazz drum set at Manhattan School of Music and has recently graduated in May 2005. He received his bachelor's degree from Manhattan School of Music in 2003, completing the undergraduate degree requirements in three years. He is in the studio of John Riley. Mr. Calvaire has performed with major jazz artists such as Wynton Marsalis, Danilo Perez, Bobby Watson, Mark Murphy, Stefon Harris, Josh Roseman, Eric Reed, Buster Williams and the Clayton Brothers Quintet. He has also performed with large ensembles such as the Village Vanguard Orchestra, the Mingus Big Band and the Bob Mintzer Big Band. From 2002-04, Mr. Calvaire was a member of the Steve Turre Sextet. Performing with Lizz Wright, he has participated in major jazz festivals such as the North Sea Jazz Festival at The Hague, the Vitoria Jazz Festival in Spain and the Festival International de Jazz de Montréal.